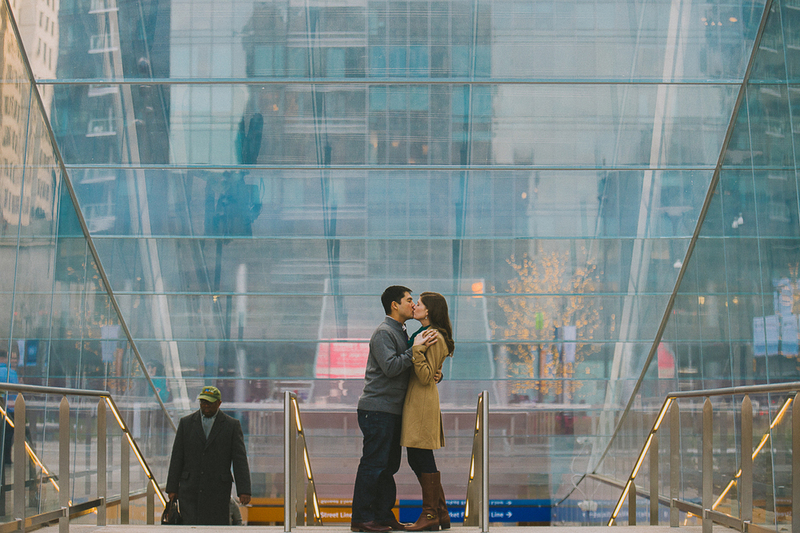 Emily and David contacted me to photograph their Philadelphia engagement session early last winter. They were hoping to schedule their session over the Christmas holiday since they would be in the area visiting David's family. Currently, the couple lives in Wisconsin and that is where they will be getting married later this year. 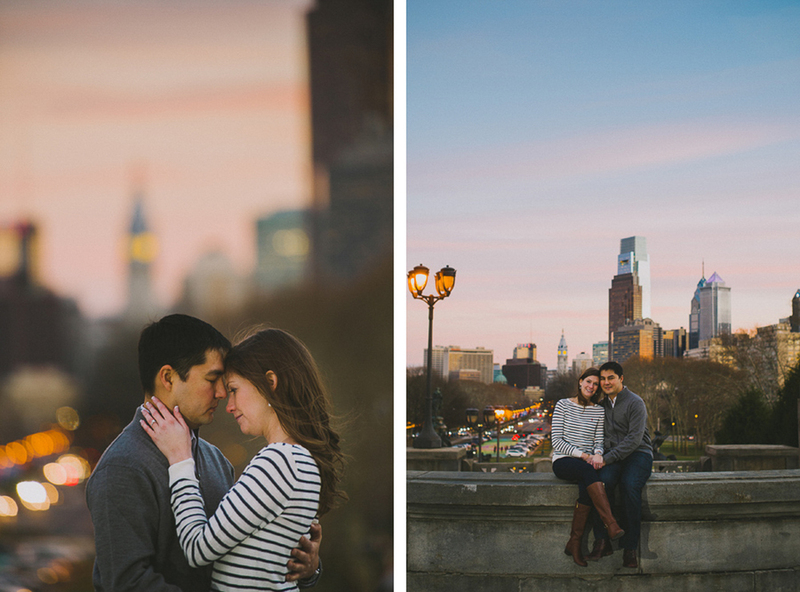 However, Emily and David wanted to share their Philadelphia love story with family and friends from the mid-west, so Philly was the natural location for their imagery to be taken. 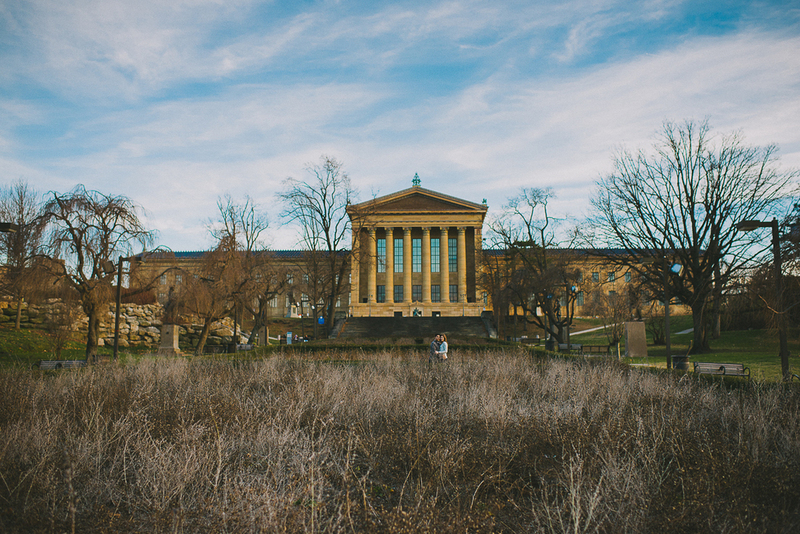 We decided that in order to get a mix of Philly landmarks to feature during the wedding, we would focus our session at areas along the Ben Franklin Parkway. 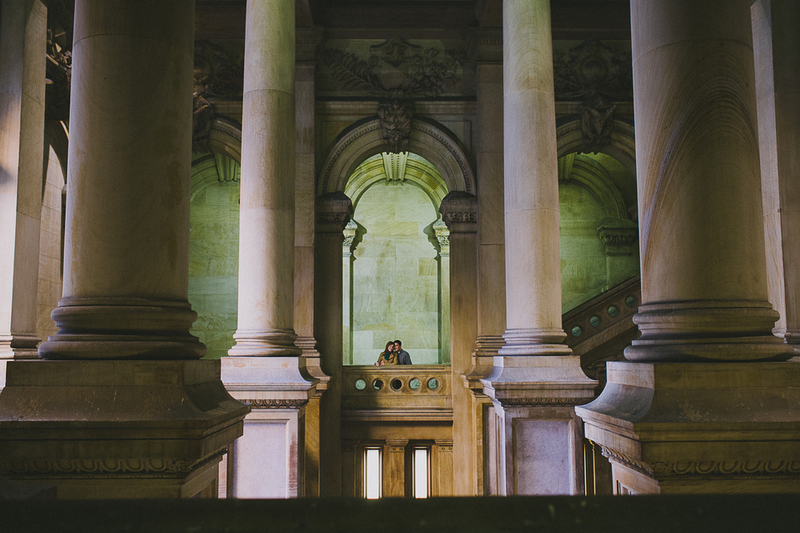 We visited City Hall, Love Park and the Philadelphia Museum of Art. We hadn't counted on the holiday tourists in Center City that day, however, the crowds forced us to do a little exploring and allowed us to look at these landmarks in a new way. 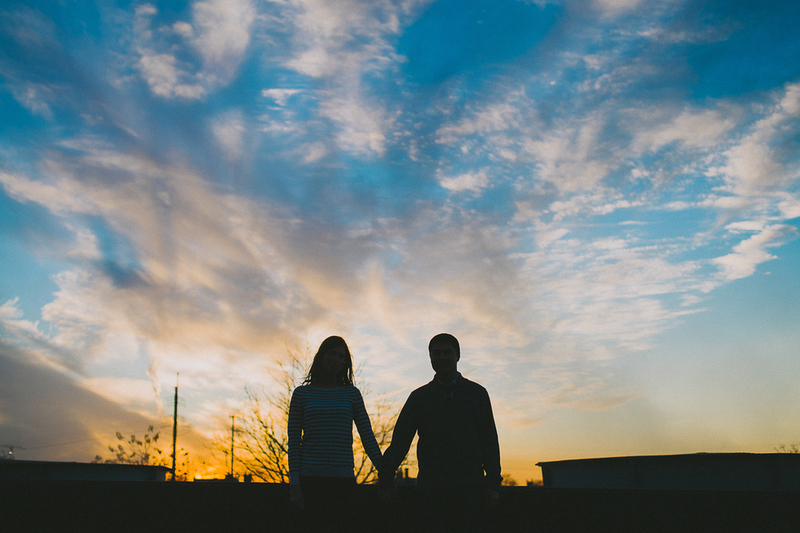 I had a great time hanging out with Emily and David and only wish that I was available to photograph their wedding! Enjoy!